1. 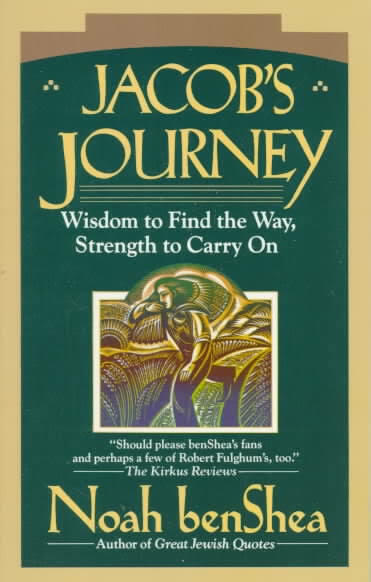 You are known around the world for your wisdom books. Can you recount a memorable experience of encountering a reader? Early on someone going through a very tough time wrote me to say thank you and blessed me. And I was incredibly humbled to be a person of strength to someone I had never met. And met me through my work. 2. In many ways you are a modern renaissance man, philosopher, educator, researcher, student, author and more. Very few people today are as well rounded as your are to what do you attribute this? Life's funny. Sometimes you are what you are precisely because you don't fit in somewhere else. Not fitting in can be the perfect fit. 3. You seem to have achieved a great level of personal balance between body, mind and spiritual development, and maintain it. How do you keep so balanced? Sometimes it appears I am great juggler. Sometimes I just feel like a guy with a lot of balls in the air. 4. Are there some specific tools you use to help keep yourself so centered? Little keeps you centered like knowing you are not the center of the universe. Humility is its own health. Just as hubris is its own malaise. 5. What does your typical day or week look like for our mind, body and spiritual development? Do you try and keep to a specific regime or schedule? I wake early. Work early. Exercise. Work. Exercise. Make phone calls and call it a day. Because I don't the structure of a "job" my self structure is vital. The process is from idea to writing to selling. The last step has little to do with what I bring to the table and everything to do with whether people will ever read it. The process is usually about 2 years. 7. I once had a university professor state that the true goal of a university education should be to teach one to learn how to think. What would you state should be the goal of higher education and why? The goal of higher education should be to raise us to our higher levels. To help understand what the consequences are for spending a life swimming in the shallows. 8. What books are currently in progress for you? Writing, researching, planning or even just ideas that you would like to work on? Don't talk too much about what I'm working or you talk it out instead of writing. My mind and heart are always writing. The question is whether I'm taking notes. At this point in my life, the channels are a flood. 9. 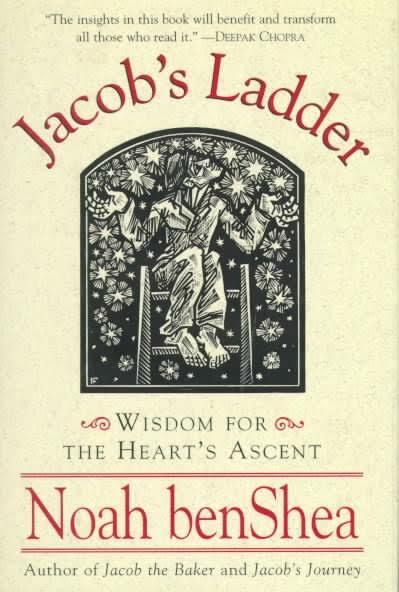 If you could only recommend 10 books to a reader looking to be a well rounded and whole person what books would you suggest? Start with the Bible. Move on to Lao Tzu. And from there, the important thing is just to read. 10. Who were some of your biggest supporters and contributors to your early success? My mother and father. Without a doubt. And several men along the way, teachers of one ilk or another. 11. 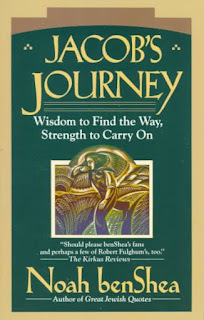 What of your books is your favorite and why? 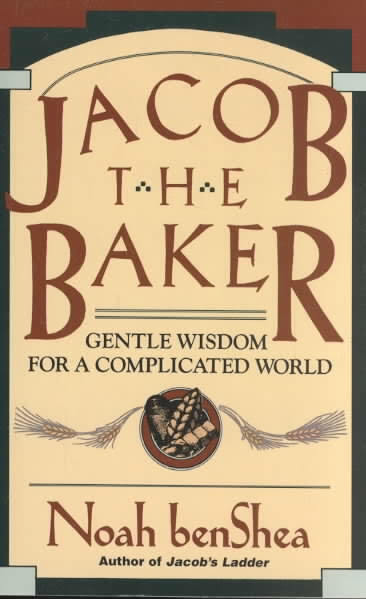 I think Jacob the Baker will always hold a special place in my heart because I felt so alone and uncertain when I was writing it. It took me to my sacred heart without expectation. 12. One of your books are available in electronic formats but with that comes bootleg distribution. What are your impressions of ebooks and the distribution of them through torrents and other illegal means? Simple. I don't like it. 13. What were some of your favorite books and authors when you were younger? Liked biography, one of Einstein. And Black Beauty. And lot's of comic books. 14. 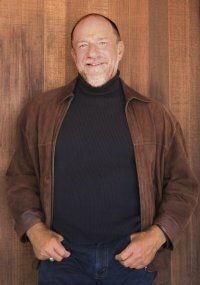 What are some of your favorite books and authors now? Too many to list. I read about a book a week. Sometimes more. I'm a guy who as a kid read under the blankets with a flashlight. 15. What current projects are you working on or are in the back burner in some stage of development? 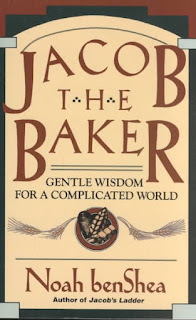 Will we see another Jacob the Baker book? 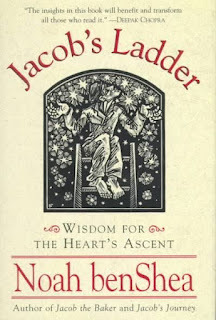 I am envisioning another Jacob book. Life is not a test, but….Pay attention. And take notes. 17. What are some of your favorite films? Cooking shows. Biography shows. And sports when I am working out. I'd want a pen and paper. Do it. Do it. Do it. Put your faith and not your fears in charge. 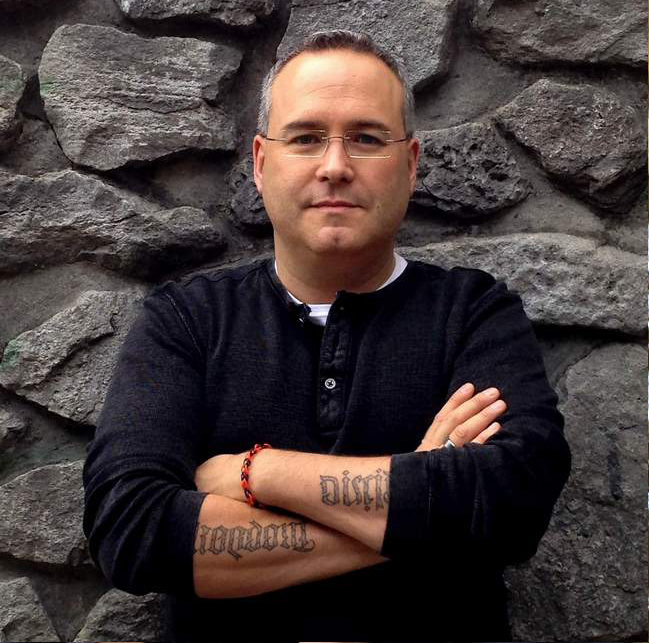 Thanks you Noah for taking some time to answer some questions for Book Reviews and More. Mr. benShea was born and raised in Toronto, but currently resides in California.